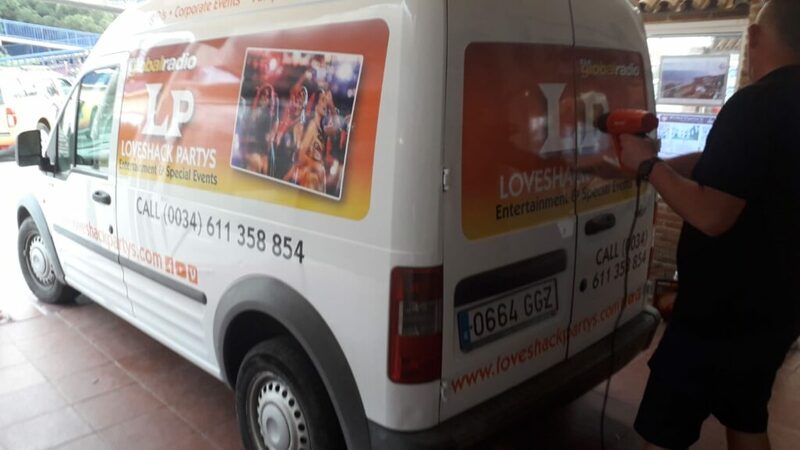 For many couples, the evening entertainment is the most crucial part of their wedding day, so finding a wedding DJ in Spain takes on great importance. Music can make or break a wedding celebration—think of it as the heart and soul of a reception. Today we catch up with John Nelson, a wedding DJ in Spain. Working with Global FM got me into music and I started playing full time nearly 10 years ago. My passion is Motown, the 1960s and dance music. I decided to specialise in weddings after offering to DJ at a family wedding back in Scotland. It was a great night and I realised it was something I would really enjoy doing as a profession. I am a party guy and people seem to get a buzz from my attitude. I pride myself on being attentive, engaging and full of positive energy. I think the key to being successful in this industry is to, of course, be likeable and fun, but do not be cheesy. There is nothing worse than a cheesy wedding DJ. 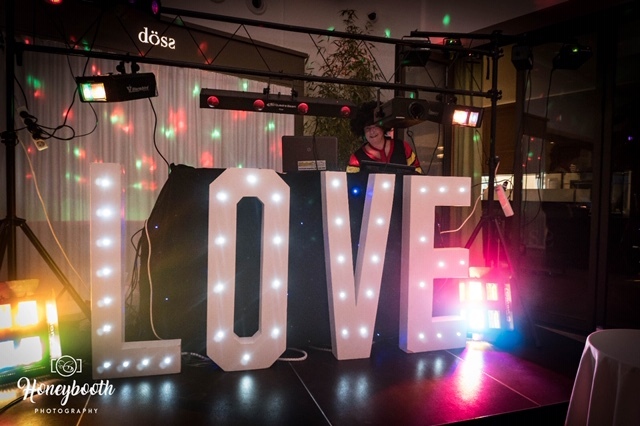 A DJ is a key part of the entertainment for a wedding because the party music is not limited, unlike with a live band, and can often give more variety to your evening’s music. Wedding DJs have moved on from four hours of corny disco hits to a spinning glitter ball. A really good DJ can make your wedding reception memorable for all the right reasons. Again, unlike a live band, a DJ can play the original recordings that your guests love and crossfade them so there’s no awkward silence between songs. DJ-ing is about more than choosing great songs – it requires technical know-how, high-quality equipment and a person who can read a crowd and sustain the party atmosphere. Every wedding is different: what works for one couple will be the opposite of what works for another. But to get to that crescendo in the night, you need to start softer than where you’re going, so you have somewhere to grow to. My advice to couples when choosing a DJ is look for someone who understands that this is one of the most important days of your life and treats it as such. They need to play slow and fast songs, as well as old and new tunes to encourage all guests to hit the dance floor. All professionals should be open to your likes and dislikes. Give them your personal request list, songs they must play and, perhaps more importantly, a do-not-play list. Worried you’ll hear the “Macarena” at your once-in-a-lifetime event? Specifically prohibit the playing of a song you feel strongly about in your contract. I would always recommend against playing songs such as “Band of Gold” or that have a divorce theme at a wedding. Also steer clear of music that is going to bring the atmosphere down, for example “Only just begun” by The Carpenters is a bit of a downer. I find that finishing on “We are family” is always a great way to end a good night. Being a wedding DJ means things may not always go to plan, so you need to be able to think on your feet. At a recent wedding we found out that the electricity was going to be cut off at 9pm. To keep the bride calm, I decided to make it part of the night by sending all the guests to another area in the venue which would allow me to “get to know them better”. During this time I had a karaoke party set up and when the electricity came back on we had a ball and I couldn’t get the wedding party off the mic for the rest of the night.